Professional boxer, Floyd Mayweather, and music producer, DJ Khaled, got slapped with some hefty fines ($614,775 & $154,725) today by the SEC. 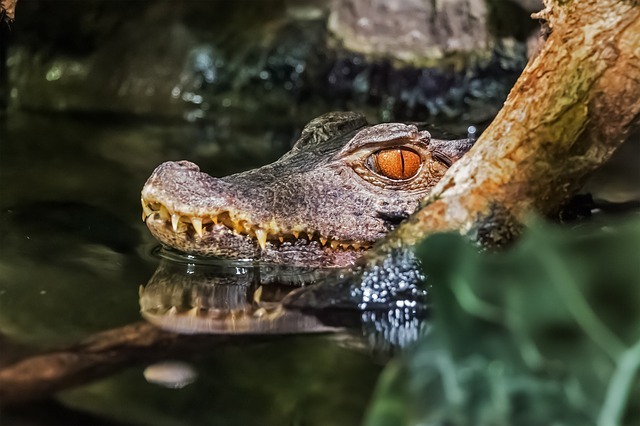 The pair were accused of receiving backhanded payments for influencing crypto Initial Coin Offerings on social media – like that will really make a dent in their accounts! 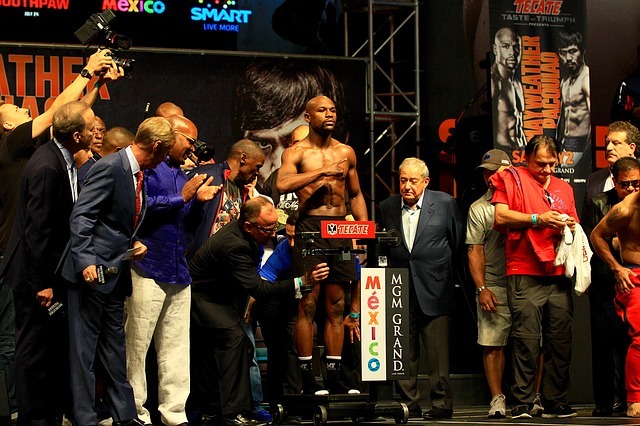 Centra Tech reportedly payed Mayweather $100,000 to promote the ICO, whilst Khaled received $50,000. The fact that the two celebs failed to tell their followers that this was an endorsement, rather than an unbiased promotion, is what got them into hot water with the SEC – making it manipulation, instead of free speech. The crypto space has been rife with fraud, hacking and manipulation which is only set to get worse as the price of Bitcoin cascades downwards. The break below the $6,000 mark has done considerable damage to the industry’s image as a legitimate investment going into 2019. However, Nasdaq has decided to continue with its plans to bring more regulation into the market by launching bitcoin futures trading which is set to hit the markets in Q1 of 2019. Australian Prime Minister, Scott Morrison, has landed at the G20 Summit in Buenos Aires with one thing on his mind….the end of the US-China trade war – and it can’t come soon enough for the Aussie economy. Australia’s commodity-driven economy has taken a serious beating over the last few months as lower demand from China has squeezed their bottom line substantially. The past two weeks have been a roller-coaster of trade war positivity and uncertainty as the possibility of a deal jumps on and off the table at a moment’s notice. The Aussie market seems to have woken up on the wrong side of the bed this morning with financials falling 1.6% and dragging the ASX200 index down 1.4% with them. This sends an overwhelmingly negative message about what investors believe the likely outcome at the G20 summit will be – no end to the trade war and more pain for global markets as hundreds of billions of dollars in tariffs come into effect. Scott Morrisson, has already spoken about the need for free trade and his hope that a middle-ground can be found, but perhaps he had better speak a little louder. Australia’s economy depends on it! 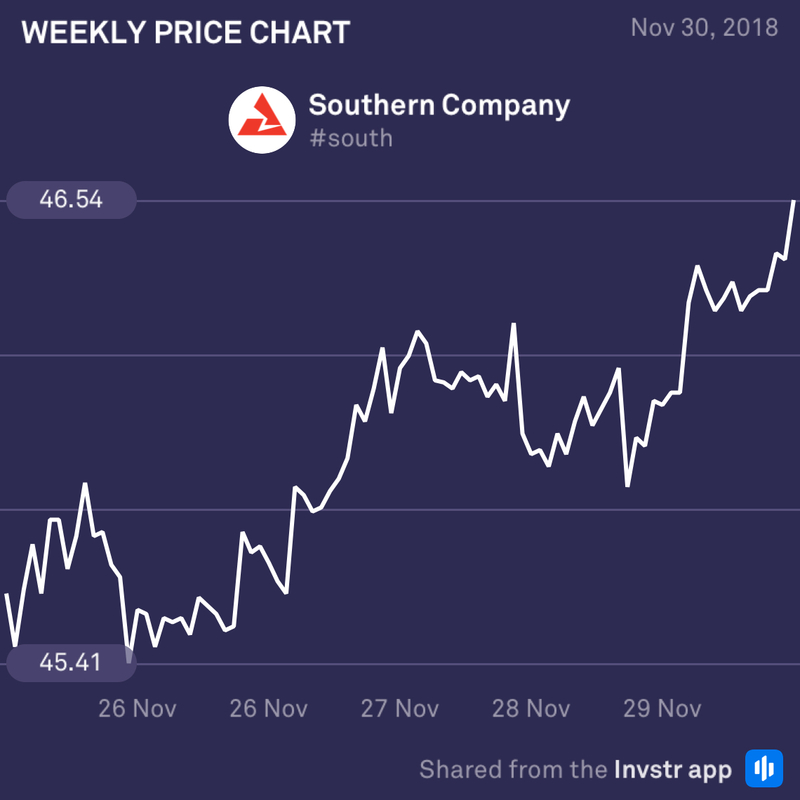 Southern Company has had a positive week, ending up 2.11% after losing some ground mid-November. However, the buyers have definitely returned to Southern and may continue to drive the bull-run towards the end of the year. Winter usually generates a surge for utility companies, so watch out for this one. 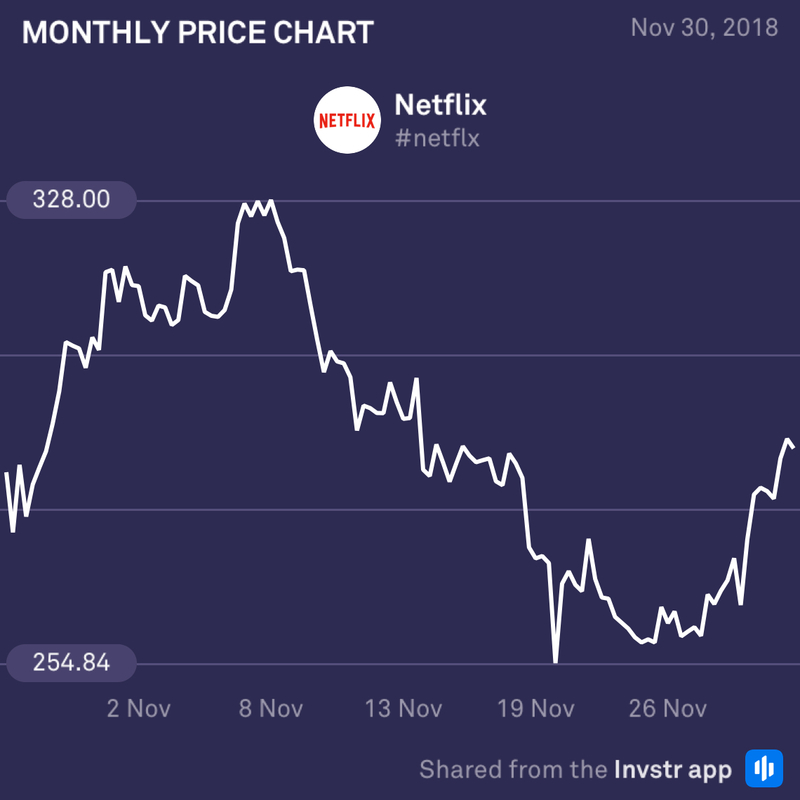 Netflix has had a strong week, bouncing 10.54% from its mid-November low. Sellers have been pushing the price down for some time, but buyers seem to have come back into the picture. Look out for a consolidation day today. Buying activity looks likely to open up next week to regain some of the considerable October/November losses.